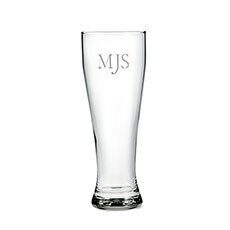 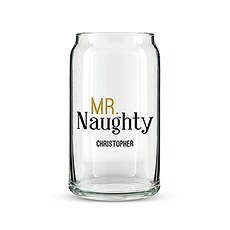 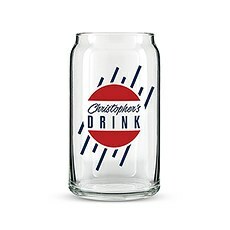 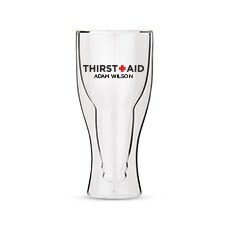 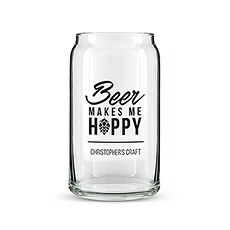 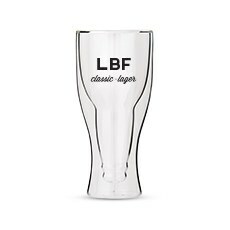 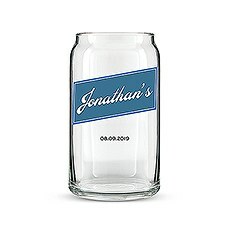 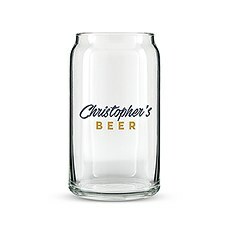 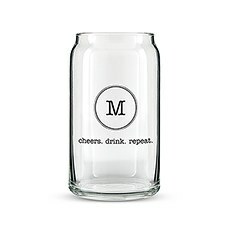 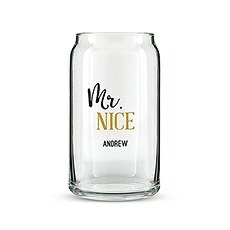 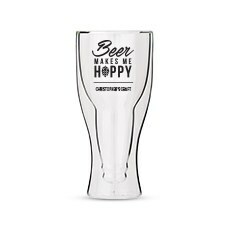 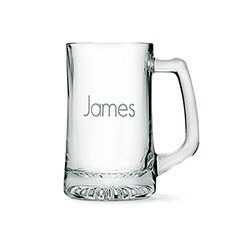 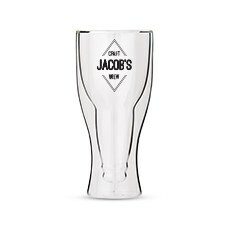 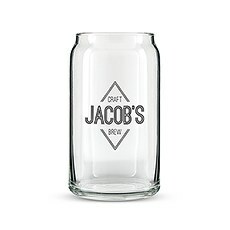 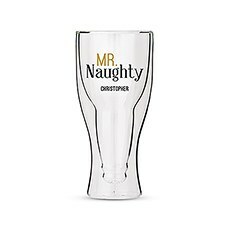 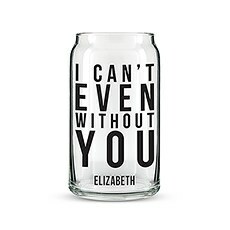 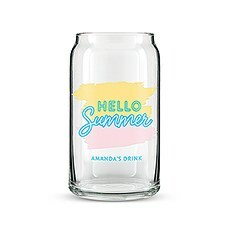 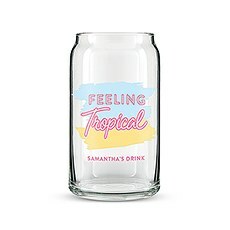 Raise a glass to your favorite tippler with one of The Knot Shop's thoughtful personalized beer glasses. 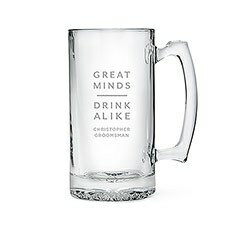 Our hand-curated collection is overflowing with glass beer mugs, custom copper mule mugs and personalized double-walled beer glasses that are sure to inspire your favorite at-home bartender, brewer or professional mixologist. 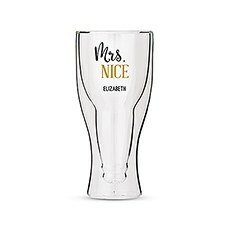 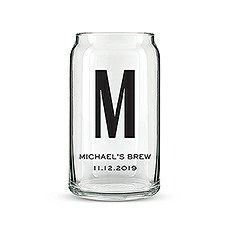 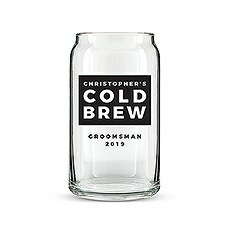 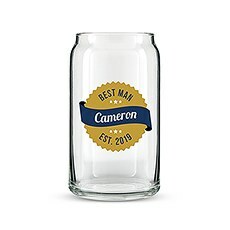 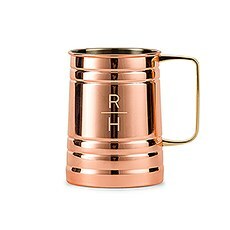 These awesome options make the perfect groomsmen's gifts, especially for the bridal party who loves to sip craft beer and cocktails wherever they go.For the beer-lover, you can choose a funny can-shaped beer glass or a personalized beer stein featuring a heavyweight handle for sophisticated sipping. 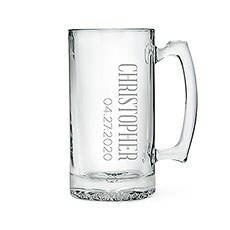 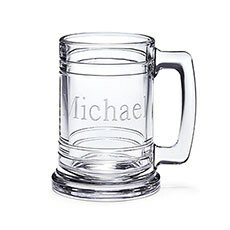 All of the beer steins for sale at The Knot Shop can be engraved with the letter or name of your choice for a unique gift that calls for a toast. 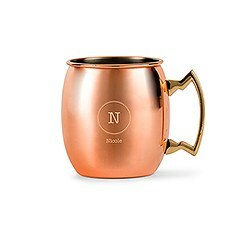 We also have personalized Moscow mule mugs that are pretty much perfect for enjoying your favorite vodka-laden cocktail. 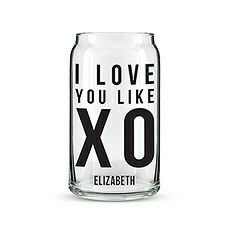 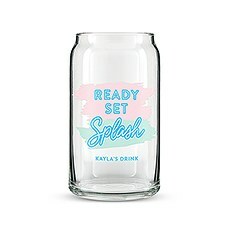 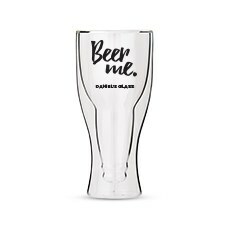 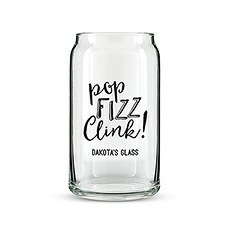 For even more clever gifts, explore our variety of bar accessories and personalized glasses from The Knot Shop.